A quick view of the most influential metrics in Westside. The Waimea district is the largest in geographic size on Kauai. It comprises the former plantation towns of Hanapepe, Waimea, and Kekaha. The population for the district is 14,466. The primary industries in the area are agriculture and military. Pacific Missile Range Facility employees approximately 800 people and about the same for the agricultural industry. With the demise of the sugar industry, a major area employer, a great number of residents make the daily commute into Lihue for work. The first European to discover Waimea was Capt.James Cook in 1778. He named the islands after his benefactor, the 6th Earl of Sandwich. Cook discovered a thriving population of friendly locals with a well ordered society. Surviving upon agricultural farming, ranching and fishing. 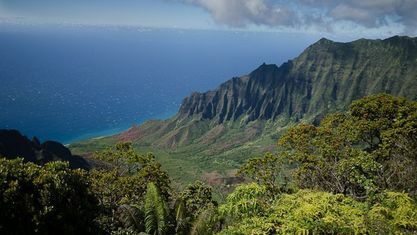 While there was no written language the Hawaiians had an understanding of and worshipped deities and they had developed intricate stories to explain both natural phenomena and spirituality. 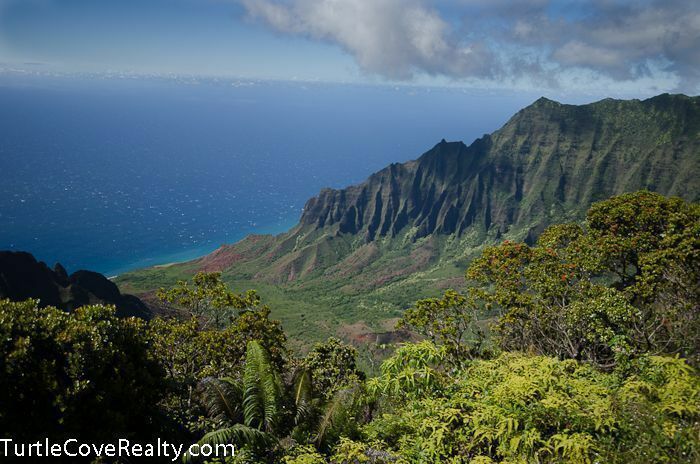 As of November 2015, residential sales in the Waimea District are down 30% compared to last year with a median sales price of $400,000 which is up by 21% compared with last year. View our selection of available properties in the Westside area. Check out the latest demographic information available for Westside. Get to know Westside better with our featured images and videos. Browse through the top rated businesses in the most popular categories Westside has to offer.